The mosque, which is on Cebecibasi Mescidi Street, was built upon the order of Cebecibasi Sucaaddin Aga who was the commander of a military division during the reign of Bayezid II (1447-1512). The mosque, which corroded within time, was restored by Seyyid Aga, an Aga in Istanbul, in 1843. In the place of the mosque which was collapsed in 1945 different structures were built. 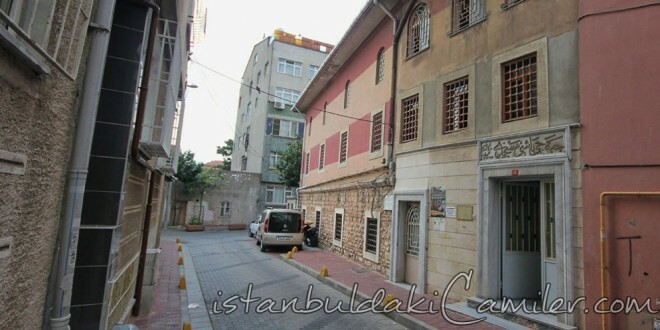 The little mosque which was rebuilt in concrete form is in Hatip Muslihiddin parish of Carşamba locality. In the close distance is Fethiye Mosque and Museum which was used as Greek Patriarchate and converted into mosque by Murad III toward the end of the 16th century.